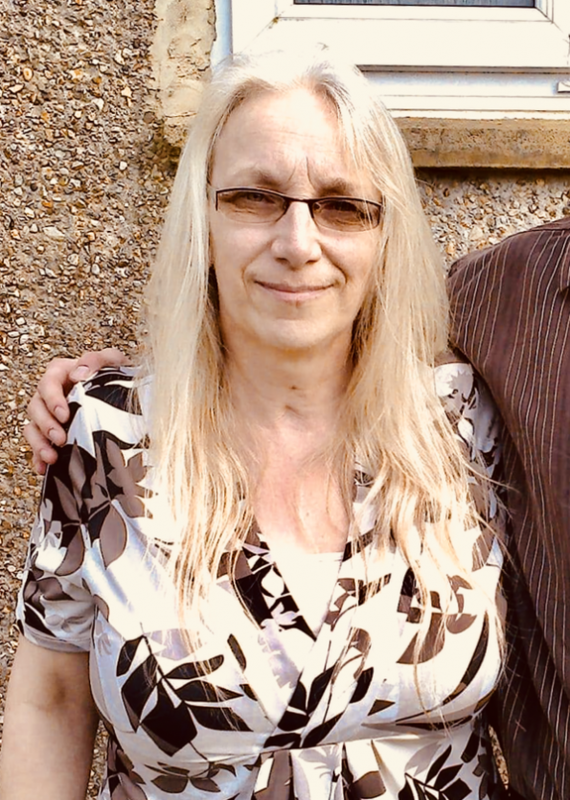 Of Corsham, formally of Colerne, Nurse at Chippenham Community Hospital, passed away on the 24th July 2018, aged 57 years. Funeral Service at St John the Baptist Church, Colerne, on Thursday 16th August at 11.30am. Donations in memory of Elaine for Macmillan Cancer Support can be made here by clicking on the donate button below, where your generosity can be increased with the benefit of Gift Aid.